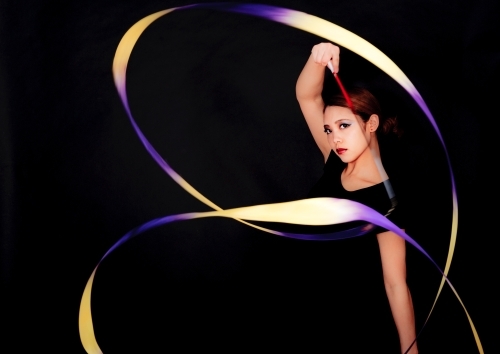 She started rhythmic sportive gymnastics at 5 years old. And the result is participated to inter-high school championships. But,she decided to start the way of the actress who was another dream.